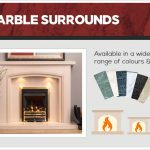 Nothing creates a warming ambience quite like a roaring fire, so careful consideration must be made when choosing a new stove to ensure it achieves the desired effect. 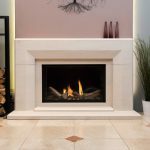 If you are planning to fit a new fireplace or stove in your home or want to upgrade your existing one, there are a few factors you must take into account before investing money. Prior to making any commitments, you must first research the options available to you so you can find the most suitable stove for your home. 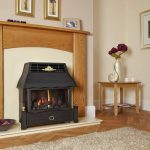 This article will discuss the differences of gas stoves vs wood burners, so you can decide which design best suits your requirements. Nothing sets the tone more when cosying up with a good book or entertaining friends than a smouldering fire. When it comes to wood burners, the crackling sound and rustic smell will instantly inject character into any home, giving the room a warm, welcoming feel. Developments in the way gas stoves are designed have meant the flames are now much more realistic. The new authentic logs make gas stoves resemble the real thing for an overall lifelike glow without the mess. During operation, wood burners generate dirt and smoke from the firewood which will require regular cleaning. As well as the general upkeep of the burner itself, in some cases chimney maintenance is also required to prevent a buildup of soot or chemicals which could become major fire hazards. 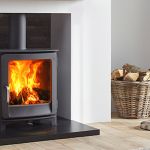 Conversely, the design of gas stoves means there’s no need to worry about cleaning any residual smoke or ash, making them a very low maintenance option. Their flame effect means there is no actual burning during use, so all that’s recommended is an annual service to maintain safety and efficiency. In these climate-conscious times, focus has shifted onto the energy efficiency of household appliances and how they can improve green credentials and save money. 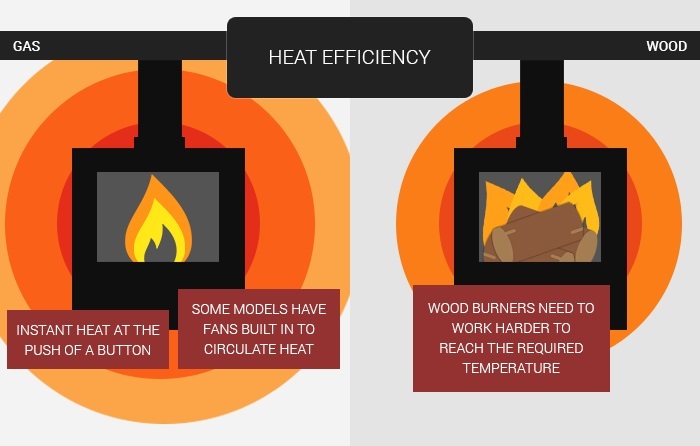 Despite the traditional aesthetics of a wood-burning fire, compared with gas stoves they can be poor performers when it comes to energy efficiency. 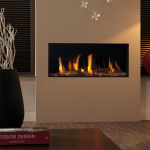 In fact, gas is the cheapest form of energy, so choosing a high efficiency gas fire will reduce heating bills and running costs, as well as heating up the entire room. 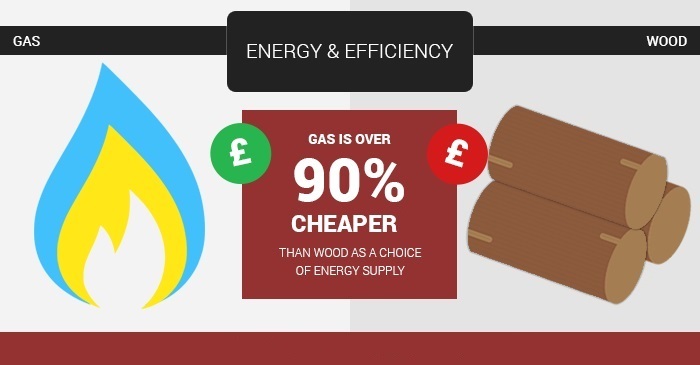 When comparing this with burning wood as a choice of energy supply, gas is over 90% cheaper. Safety is an important consideration in every household, especially when it comes to appliances which can be dangerous if not handled correctly. A gas stove does not release fumes and particles into the air during operation, making it a far safer option. 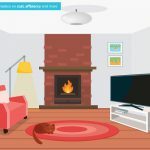 Not only that, the absence of sparks and a real flame with a gas stove creates a much more controlled environment which is particularly important for homes with young children and pets. Advancements in gas stove technology have paved the way to a more efficient, instant and controllable heat source, available at the push of a button or even remote control. Conversely a wood burner takes longer to reach the required temperature and it’s much more difficult to regulate heat output. Both wood burners and gas stoves are convenient ways of heating up your home, providing instant heat for affordable prices. These freestanding appliances both feature a flue system, so gases can be released externally either through an existing chimney or directly through an external wall. This means they can be installed almost anywhere in the home, depending on your requirements. 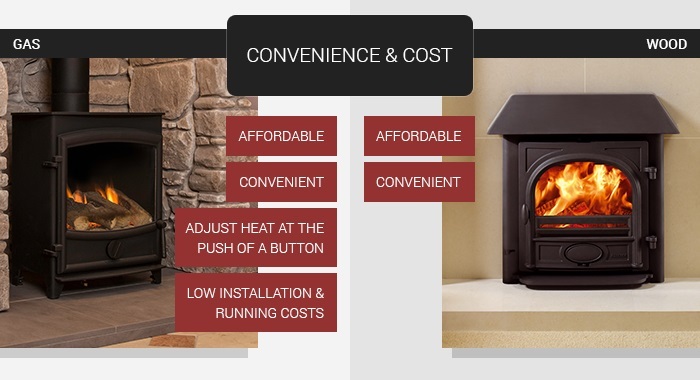 The installation and running costs associated with gas stoves make them a popular choice for homeowners looking for an efficient, affordable heat source. As opposed to wood burners, gas stoves give you the option of adjusting the heat at the push of a button, so you don’t have to pay for any energy you don’t require. If you are looking to upgrade your current fireplace/stove or want to fit an entirely new one in your home, contact the experts at The Fireplace Studio today. We offer professional advice to help you decide on a style which is best for your property, providing a reliable source of heating for many years to come. You can also visit our showrooms in Bramcote or Ilkeston to view examples of the products we supply first hand.